We have been progressing nicely on our VEX robots but we only have 18 days to have two completed robots for our 1st event. It's getting into crunch time. We are organizing the 1st league play event for Oct 6th at Strake Jesuit College Prep. We have many of the arrangements in place now and we just figuring out all the details that will make the event a success. 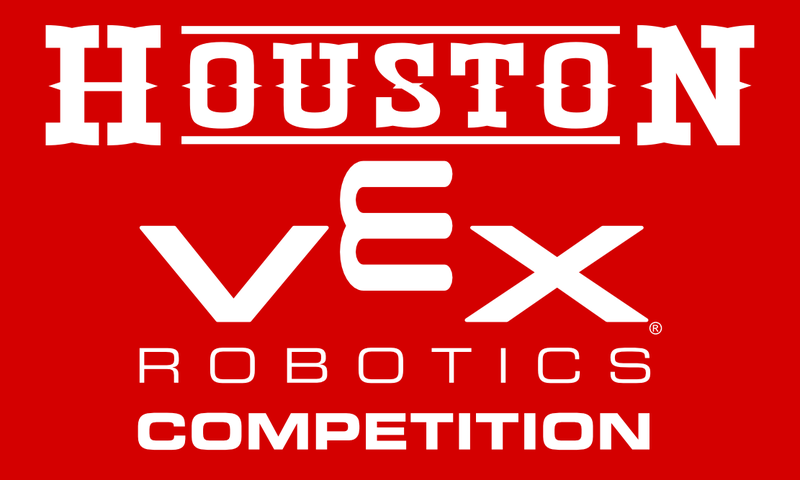 The new Houston VEX Robotics Competition is official. 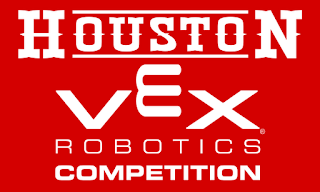 Look for it on the volunteer T-shirts for all Houston VEX events this year. We're also working on a prototype FRC game that we should be able to publish the rules for next week. This is going to be used as a design challenge to CAD robots for this mock game. We hope to build a full robot if time permits in the fall to give some experience to our new team members and to work with some new tools that we have access to.